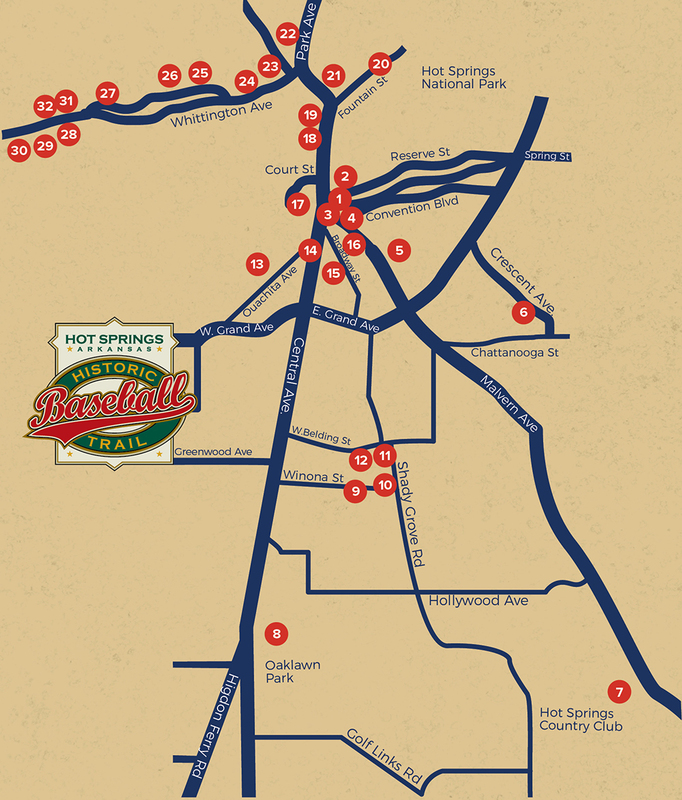 One of the most important events in Hot Springs history occurred where you are standing. On October 22, 1953, the legendary Jackie Robinson, played an exhibition game here at Jaycee field with Gil Hodges, Luke Easter and other fellow Big Leaguers. 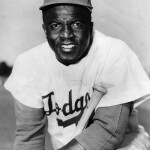 He is recognized as the man who broke the color barrier in Major League baseball.